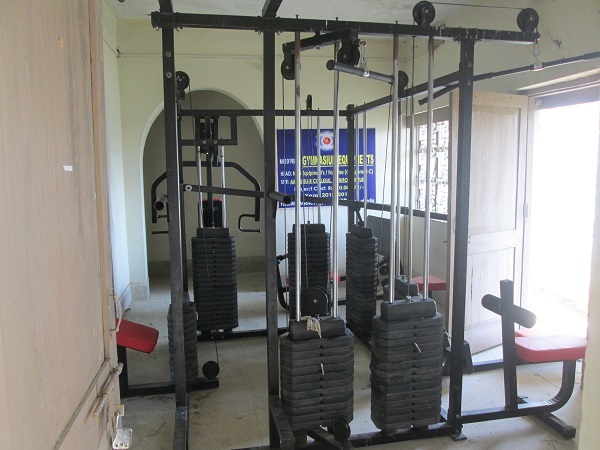 To impart healthy learning system a setup of mutigym facilities with latest equipment’s for the benefit of the students and staffs is done. 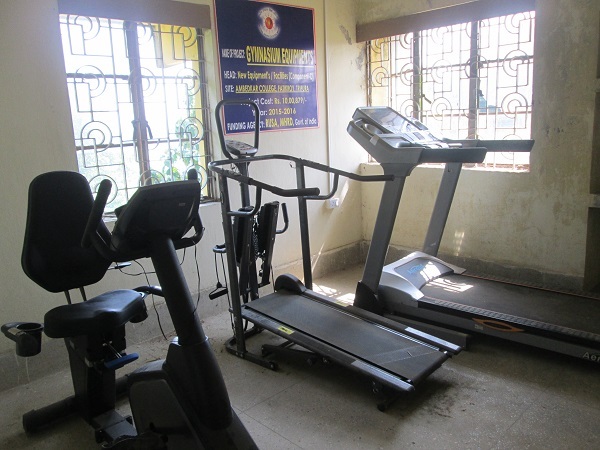 These gymnasium centre would help in providing an additional dose of relaxation and enthusiasm among the stakeholders mainly students to keep them healthy and fit so as to grow a healthy mind with a healthy body. Abdominal board, Chinning Bar, Dipping, and Arm curl. Water Bottle. Inbuilt speaker for audio with input. 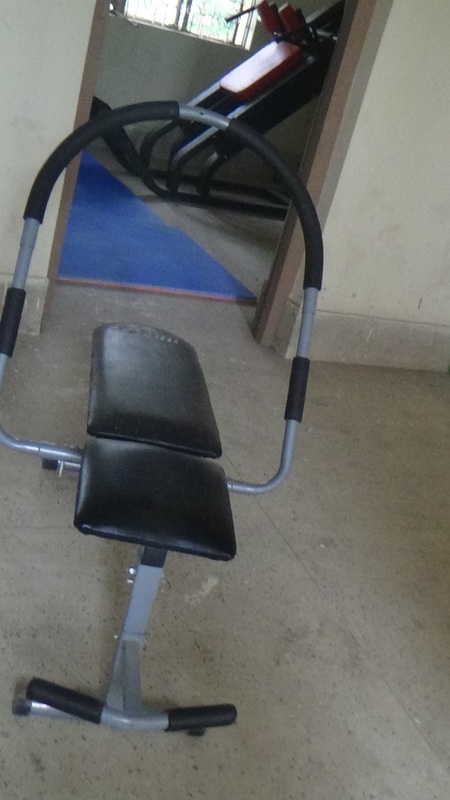 Frame: Heavy-gauge welded steel & coated finish To Ensure Minimum Corrosion. Spin Wheel : 25 Kgs high inertia spin wheel. 5 Kgs Fly wheel. Foldable. Fully adjustable sturdy frame, thick padding for superior support. Display: Metre with counting number of motions done. Rolling wheel action for a smooth motion.